A few hours before the polls open, Charlie Brooker presents an irreverent look back at the 2015 election campaign, mixing the big stories with the funniest and strangest moments. 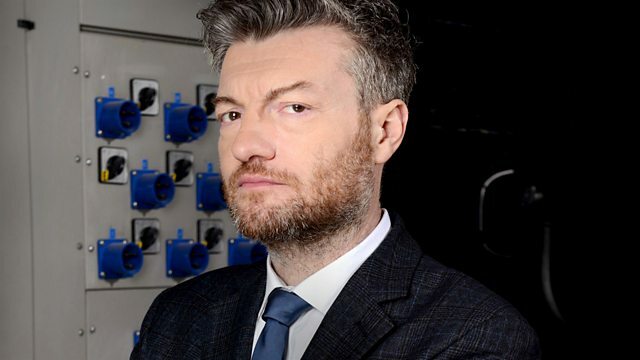 A few hours before the polls open, Charlie Brooker presents an irreverent look back at the 2015 general election campaign, mixing the big stories with the funniest and strangest moments along the way. From opinion worms to bizarre photo-ops, Charlie and guests including Philomena Cunk and Barry Shitpeas will save you the time of thinking about the election before the big day by doing it for you. Contains mockery. A collection of brilliant shows from comedy's biggest stars and great up-coming talent. Clips and features highlighting the funny side of the election from Radio 4.